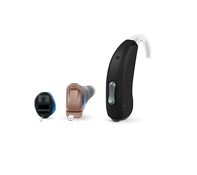 THIS IS NOT INSURANCE. 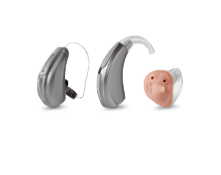 All content ©2016 TruHearing, Inc. All Rights Reserved. 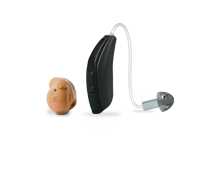 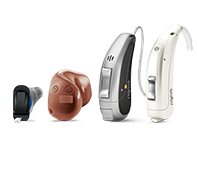 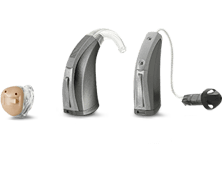 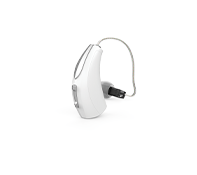 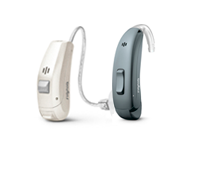 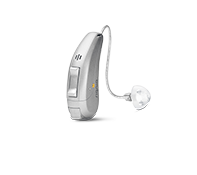 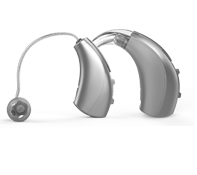 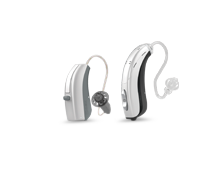 TruHearing® is a registered trademark of TruHearing, Inc. All other trademarks, product names, and company names are the property of their respective owners.